When I think of Grand Velas Los Cabos, great memories come to my mind and I look forward to returning. 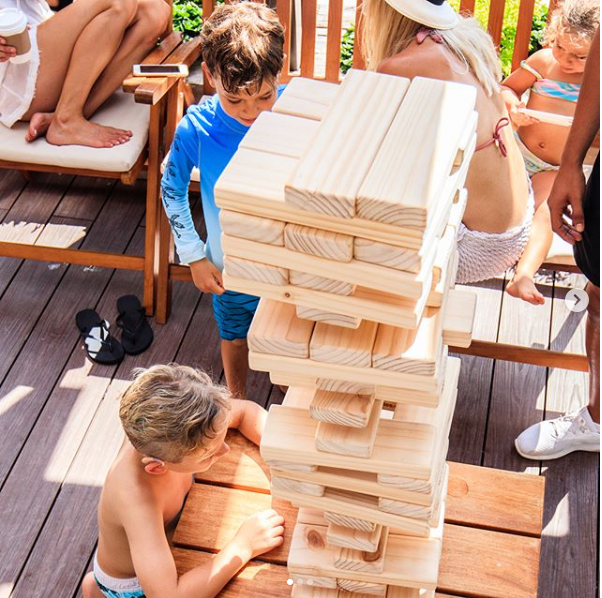 The resort has absolutely everything and more to provide families with a dream vacation. I traveled with my parents and children and we all had the time of our lives. When checking in, the Concierge greeted us with a welcome cocktail and invited us to Amat Cafe, where we were treated to delicious appetizers. Our astonishment increased on the journey from the lobby to the suite, as we observed the avant-garde architectural design and the resort’s works of art. When we arrived in our suite, we were so happy, it actually seemed like a luxury apartment, it was incredible! 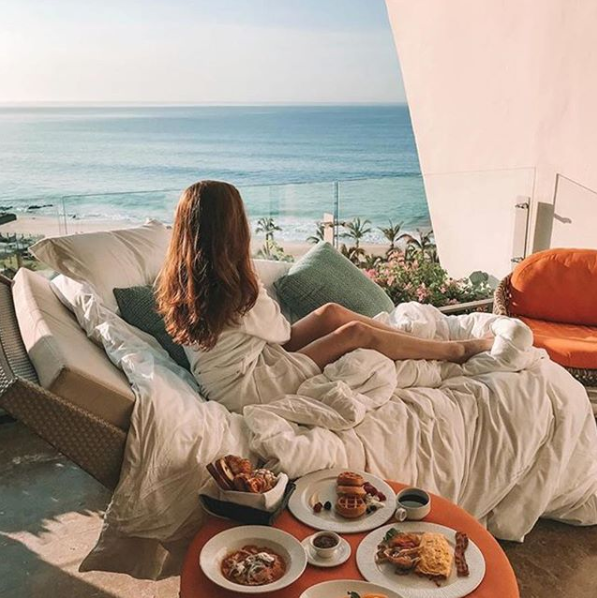 Everything invited relaxation, the cozy beds, the private Jacuzzi, the pool on the terrace, and the mesmerizing panoramic views of Cabo. We were surprised by the incredible Kids ‘and Teens’ Clubs and the fun activities programs for children and teens. My little ones had lots of fun with activities such as painting seashells, and building sandcastles. They participated in pajama parties and even took music, language, and cooking lessons like in a summer course! 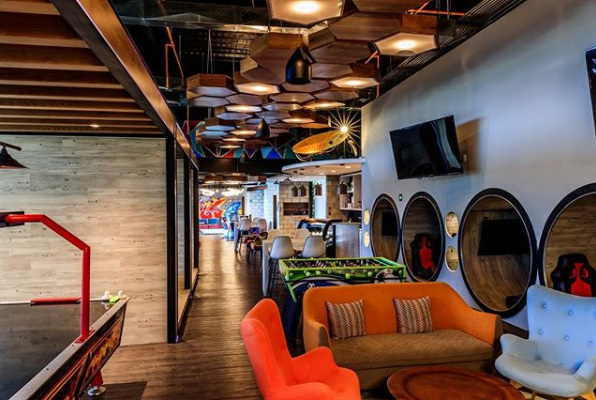 My teenagers also had an amazing time with modern video game booths, karaoke, billiards, ping pong, foosball, table hockey, and a cafeteria with snacks which they really enjoyed. Meanwhile, my parents and I experienced deep relaxation during our SE Spa session, which is a true Water Ceremony. It’s a soothing experience I would like to repeat day after day! This hydrothermal ritual consists of seven steps such as Jacuzzi, ice room, sensations pool, thermal loungers, steam with chromotherapy and more. After this prelude, each of us selected a different treatment. I opted for the Blue Agave Massage that made me relax completely. Without a doubt, I recommend it 100%. Their culinary offer conveys the idea of perfection in each dish, taking you to a eureka or voila moment. 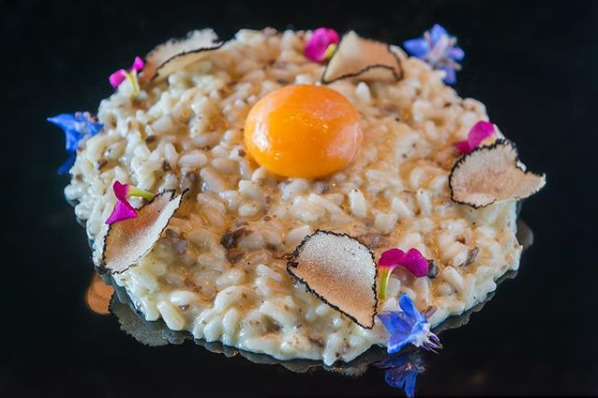 A must is Cocina de Autor, led by the Two-Michelin-Star Chef Sidney Schutte, where exquisiteness is taken to another level. 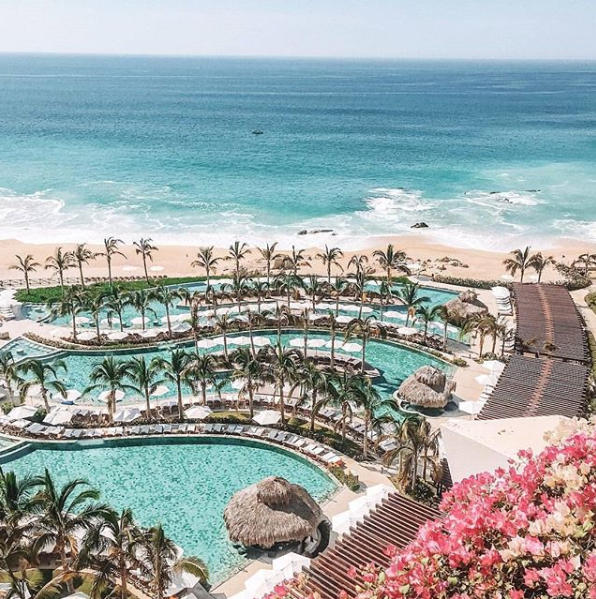 We all come back to the places where we were once happy, and that’s what I think of when I remember my experience at Grand Velas Los Cabos. It’s a paradise I would return without hesitation!